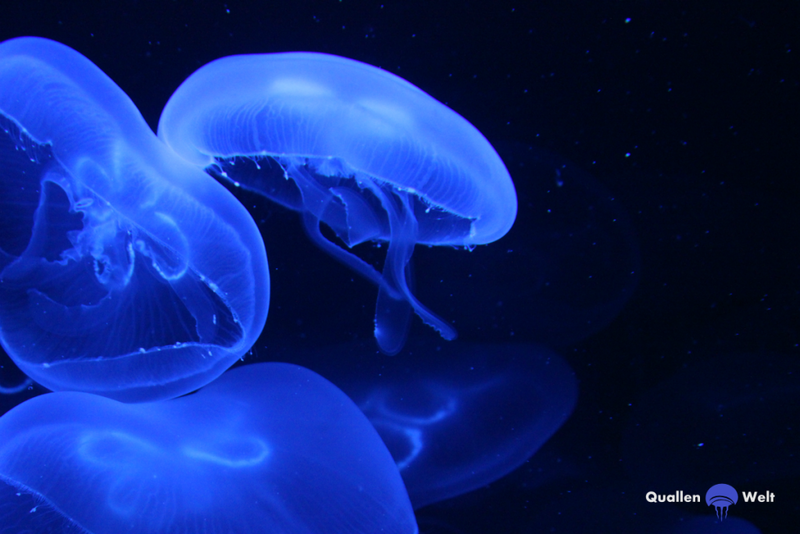 In the last years we’ve been specializing more and more in the field of the jellyfish-world in order to take these animals in stunning jellyfish tanks with perfect living conditions into your home. We, Daniel(23) and Christian(25), know each other since our childhood and are good friends which we bring in to our company. We know exactly who is responsible for which tasks in order to give you the easiest and best solution to bring the jellyfish to your home. And this works internationally: whether it’s from Barcelona or from Germany – this is why you will find our shop in more European countries soon. Our company as well as the related online-shop exist since 2014. They are developing continuously, which we also owe to our 4 employees with different nationalities. The package consists of our young, open-minded, competent and innovative team which helps us growing steadily.